Thank you, Ismael! 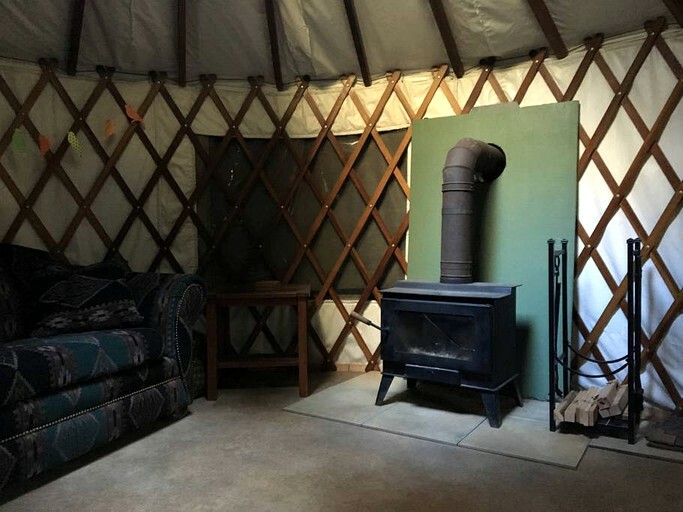 We loved staying here. I had a magical weekend with my favorite ladies. 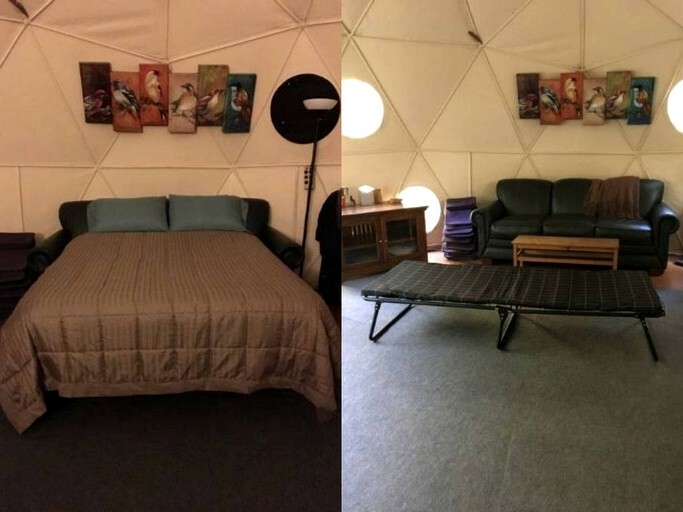 Your place is the best! 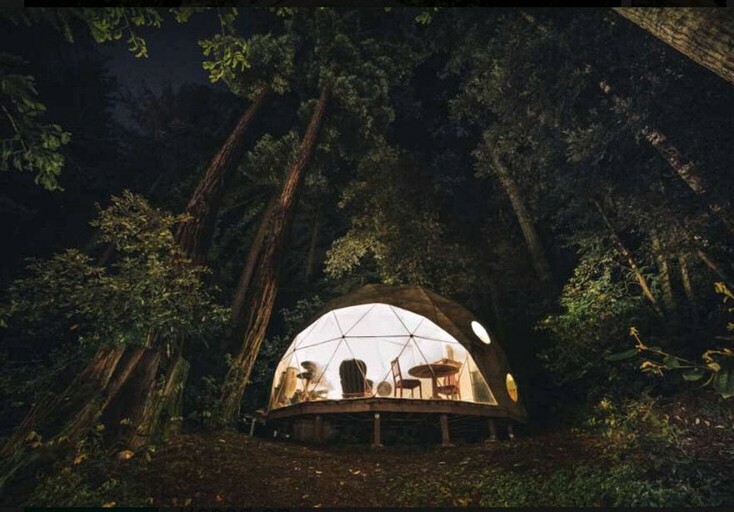 This luxury camping experience is located near Santa Cruz, California, and invites up to 25 guests to explore the great outdoors during an amazing group getaway. 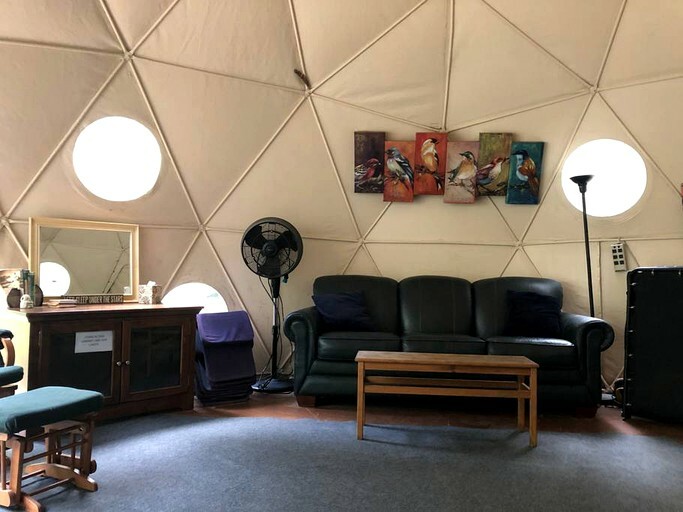 This getaway offers a 22-foot geodesic dome, a 14-foot yurt, a canvas cabin tent, and an aircrete dome for guests to experience an unforgettable nature retreat. 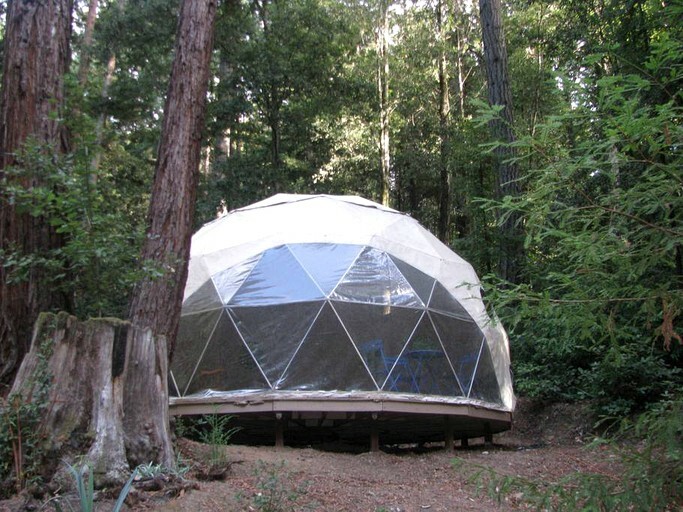 The geodesic dome and the yurt both boast cozy wood-burning stoves for cooler evenings. 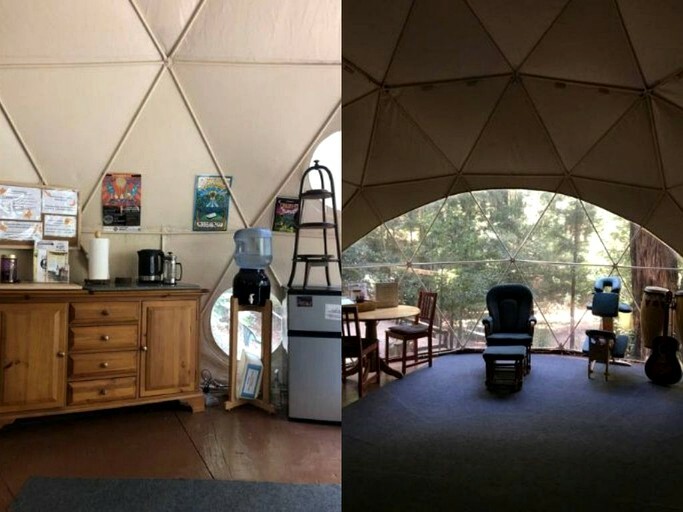 In the geodesic dome, guests will find a mini-refrigerator, a coffeemaker and tea station, as well as a music and DVD system. 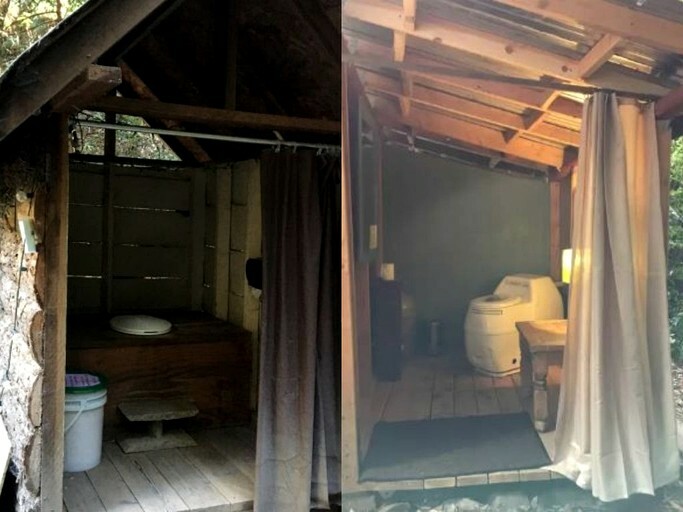 Guests will find hot showers and composting toilets nearby on the property for their convenience and should bring their own linens, towels, and toiletries. 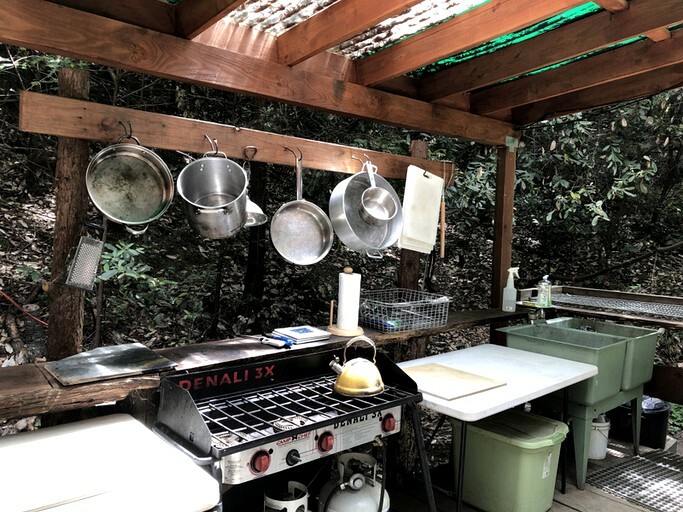 This impressive property boasts an expansive deck with an outdoor kitchen where guests will find a refrigerator, a stove, a barbecue, and all the necessary cookware and cutlery for fun family cook-outs. 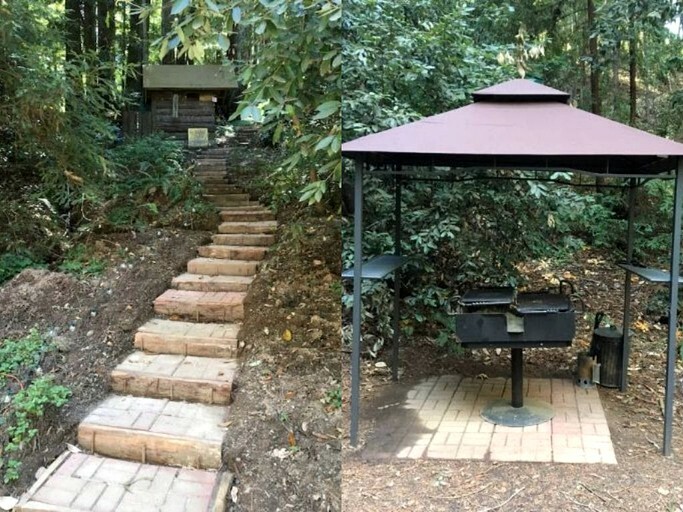 There is a fire pit on this property where guests can roast s’mores at night and tell ghost stories. 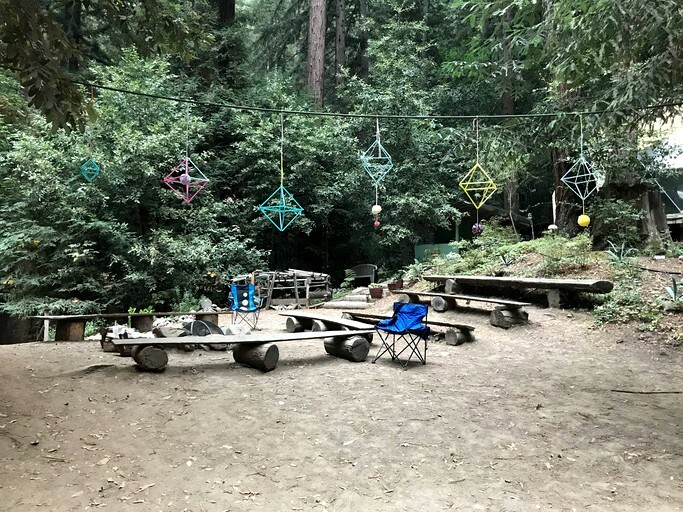 This wonderful getaway has everything that guests will need for the perfect nature retreat, including picnic tables and a barbecue for outdoor cookouts surrounded by the lush redwood forest. 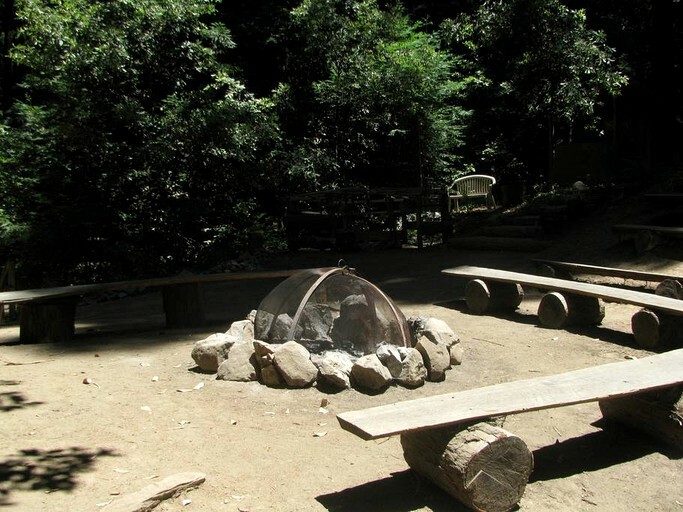 There is a fire pit for guests to roast s’mores under the stars and share stories from the day’s adventures. 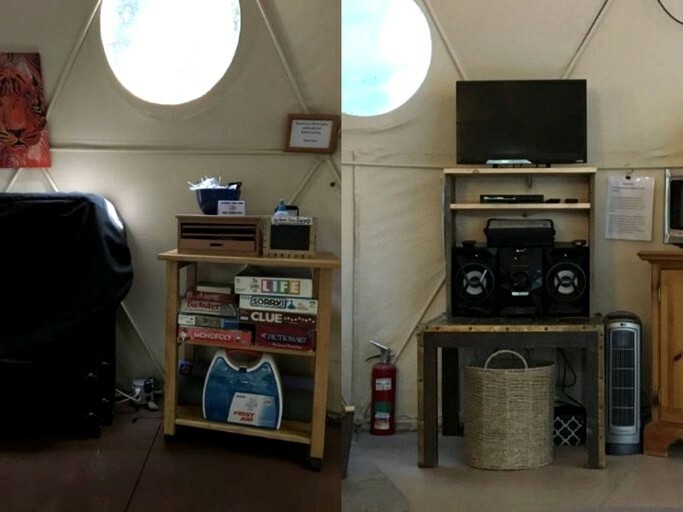 Guests will have parking available for their use on the property. 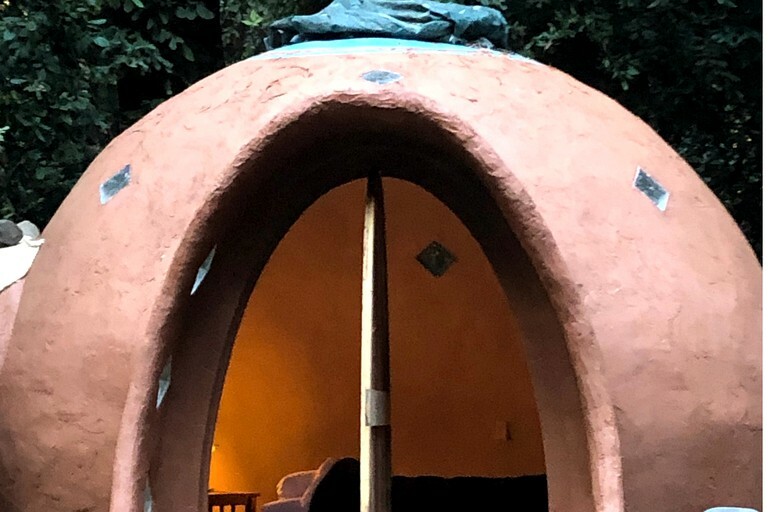 This getaway offers services and activities for an additional fee, including a ropes course, a Swedish massage, a craniosacral chiropractic session, a beach day in Santa Cruz, and ocean kayaking. 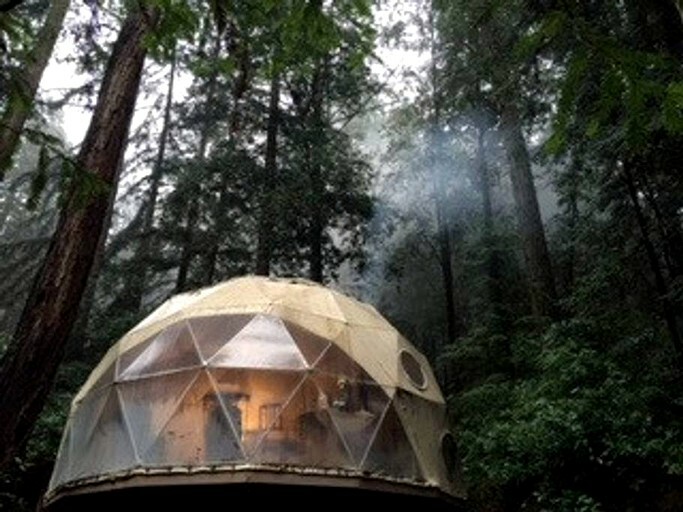 This amazing getaway is nestled in the Santa Cruz Mountains near Watsonville and Santa Cruz. 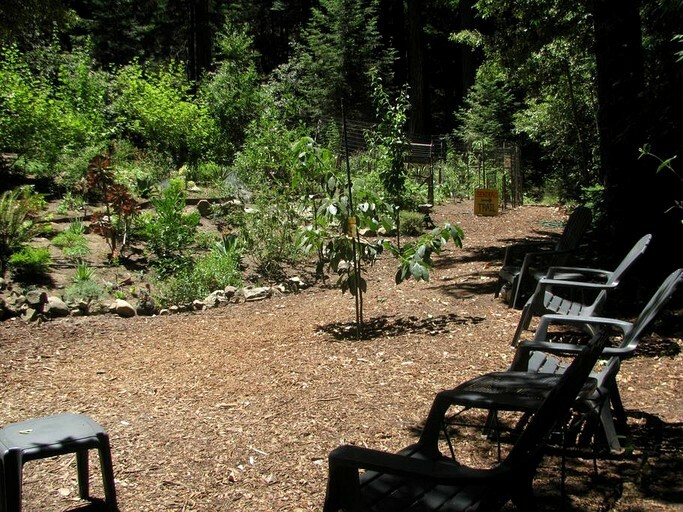 It is surrounded by redwoods, a lovely creek, a lush garden, and privacy for guests to enjoy. 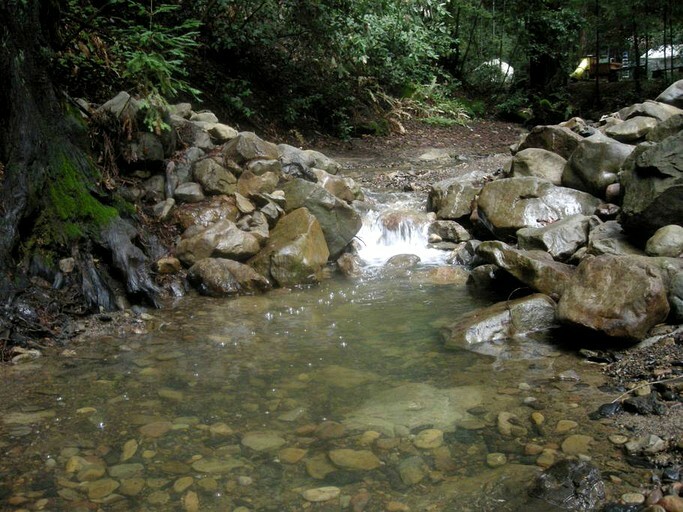 Guests are only about 15 minutes away from the Forest of Nisene Marks State Park, where they will find wonderful hiking and biking trails. 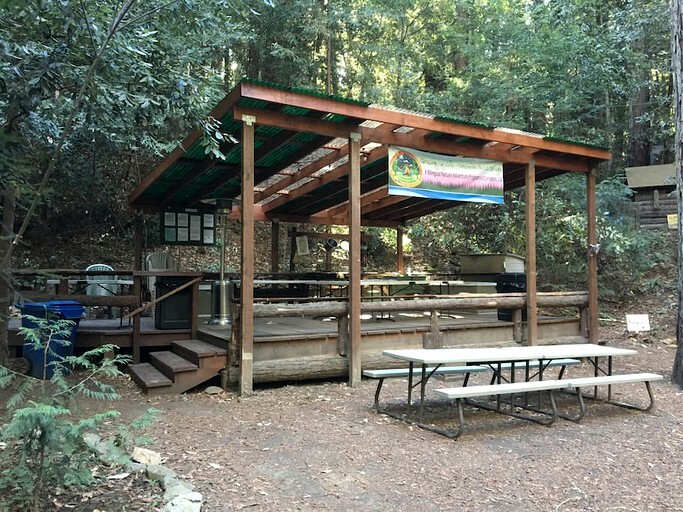 Watsonville’s activities and attractions are only about 15 minutes away from this getaway, and Santa Cruz is a fantastic day trip only 22 miles away for guests to enjoy the breathtaking coastal views on West Cliff Drive, the Seymour Marine Discovery Center, Roaring Camp Railroads, and so much more. Guests will be near many restaurants for their enjoyment. 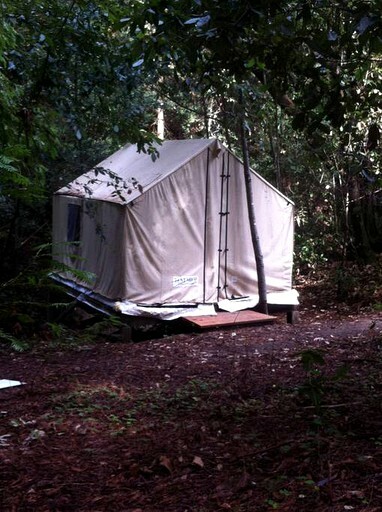 This impressive getaway boasts unforgettable fun and activities both on the property or only a short walk away. 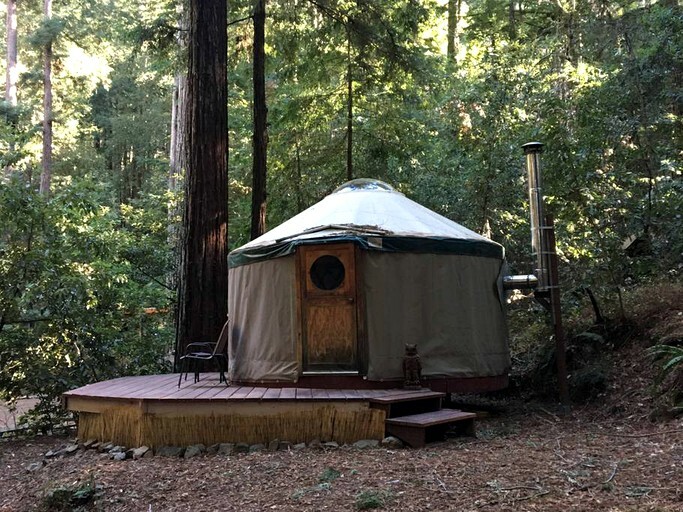 This getaway is near the Forest of Nisene Marks State Park, where guests can enjoy the many hiking trails, geocaching, biking, and picnics with the entire family surrounded by stunning nature. 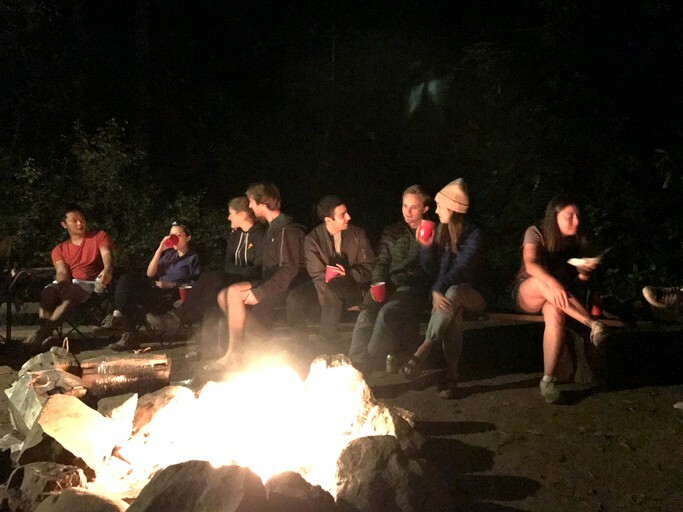 Planning ahead, guests can rent a swimming pool, do a rope course, do outdoor laser tag, or slide down the 100-foot potato sack slide at the Koinonia Conference Grounds located only a short hike away. Guests can enjoy an unforgettable beach day surfing or sunbathing at one of the many beaches in the Monterey Bay. 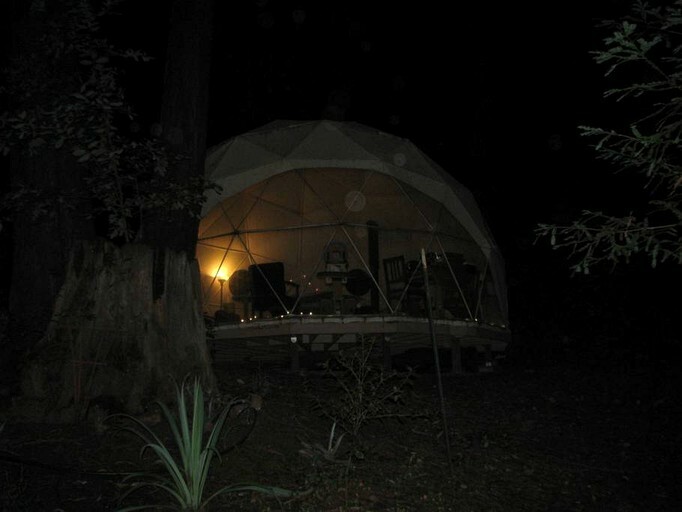 In Santa Cruz, guests can enjoy a vibrant nightlife with dancing and dining. Guests can treat themselves to a wonderful meal at one of the many nearby restaurants that this area boasts, including Cowboys Corner Café, The Fish House Bar & Grill, Cilantros, and Beach Street Café. Check-in is allowed after 3:00 pm and check-out is by 1:00 pm. 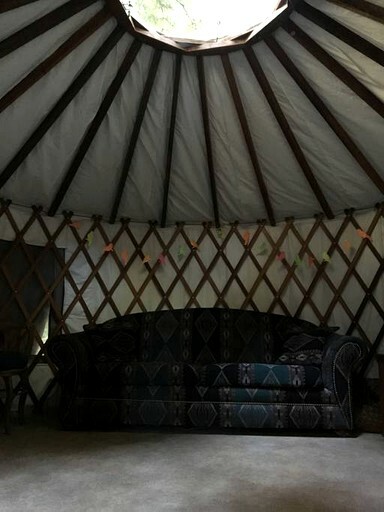 Pets are not typically permitted on the property but will be considered upon prior request. Guests can inquire with the host regarding discounts during weeknights.